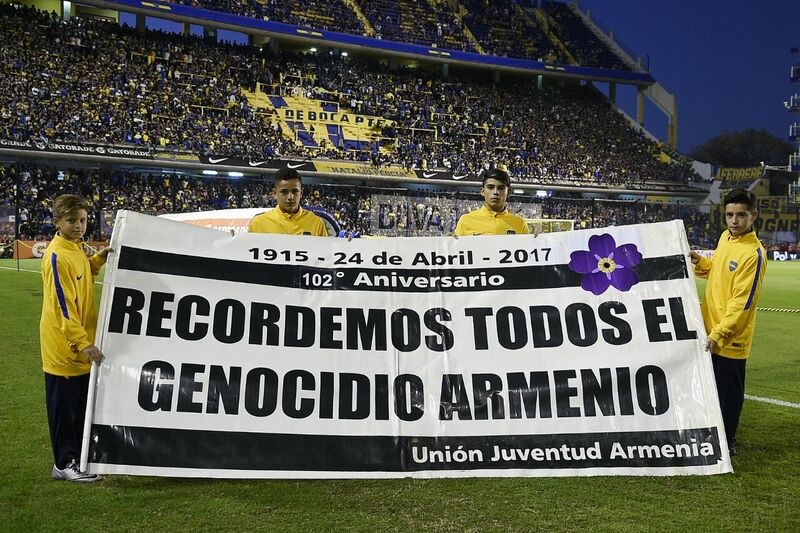 During the Argentine football match of Boca Juniors against Arsenal on Sunday, April 30, the Armenian Genocide was remembered with a banner for the 102nd anniversary commemorated last April 24th. 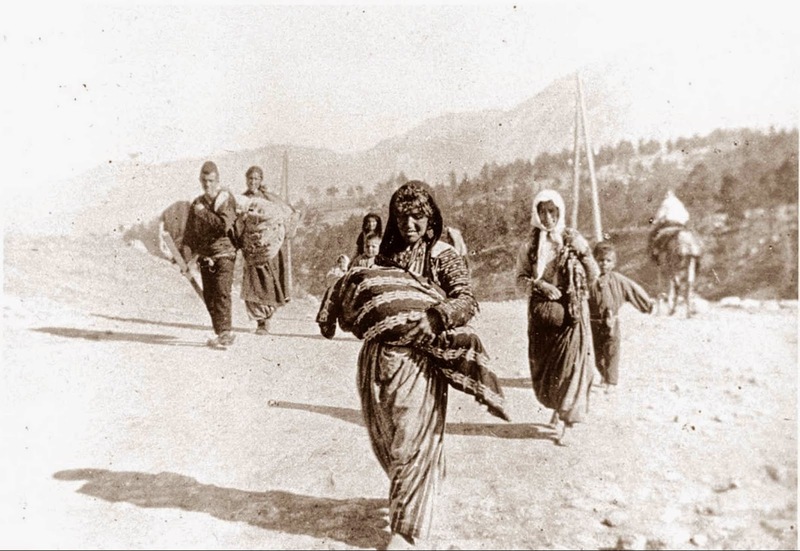 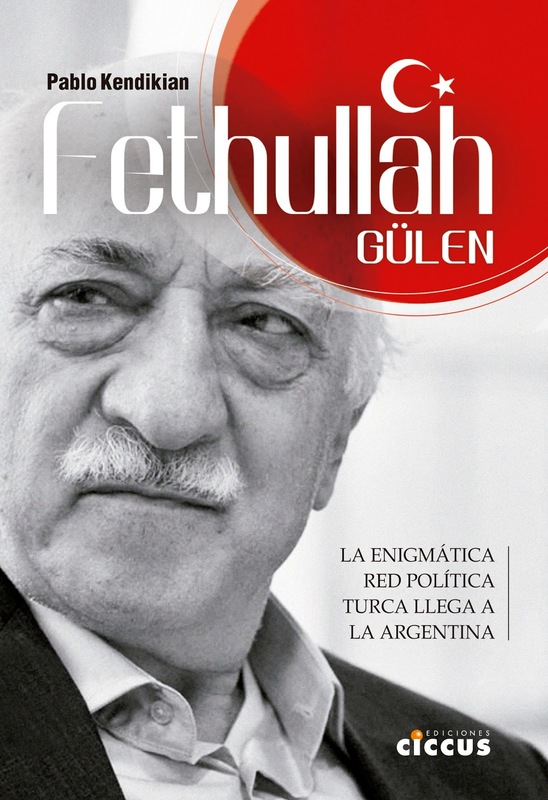 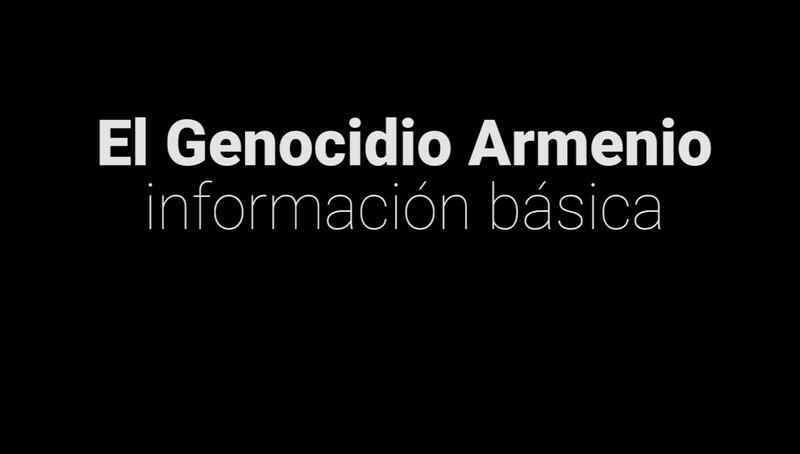 For some years in the "Bombonera" stadium the Armenian Genocide has been remembered thanks to a initiative of the Armenian Youth Federation of South America. 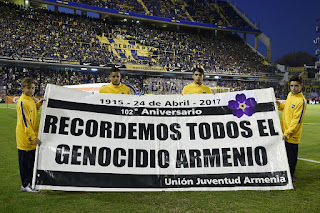 Last year, a similar banner was shown during the "Superclasico" between Boca and River, one of the most important football matchs of the world.